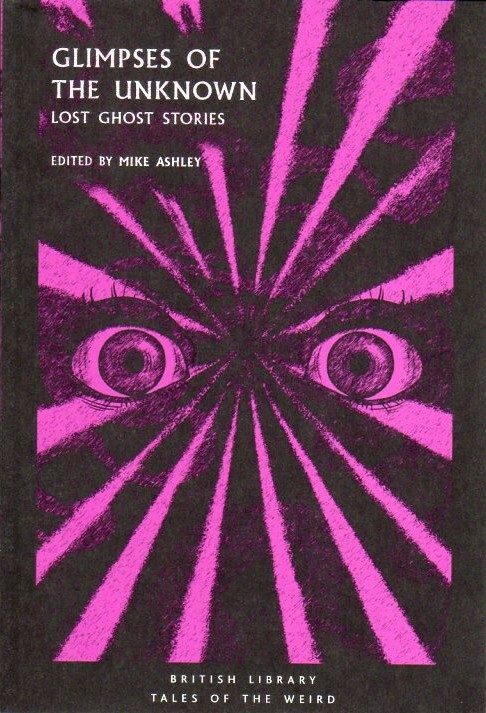 Glimpses of the Unknown - Lost Ghost Stories | Vault Of Evil: Brit Horror Pulp Plus! I was thrilled to chance upon this anthology from the British Library last night in Waterstone’s. It’s part of the British Library ‘Tales of the Weird’ line. It’s a collection of ghost stories published in various magazines between 1890–1920 which have not been reprinted since. The real jewel here, at first glance, would seem to be an unpublished tale by E. F. Benson. I’m not sure my scan really does justice to the subtlety of the cover design by Mauricio Villamayor, which seems to my mind perfect for this anthology. I’m tempted to save this for the week leading up to Christmas but am not sure I’ll be able to hold out for that long. £8.99 or £2.99 for a digital version from your favourite corporate behemoth. I am not sure if there are any more in the series, but there are some interesting titles there. Note that some of the above are not yet released.